Some avid runners or walkers experience pain in the lower legs. They may have developed shin splints. Shin splints often occur because of shoe breakdown, biomechanical errors, and an increase in training. 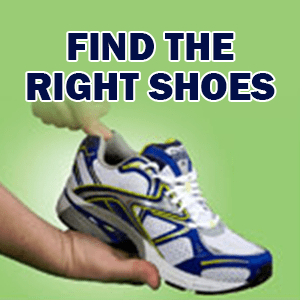 To prevent shin splints from developing remember to keep footwear current. 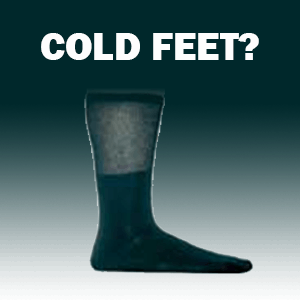 Try compression socks or sleeves for a little added compression on your calf to help the venous flow. 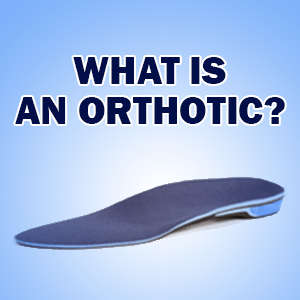 Custom orthotics can also help to prevent muscle fatigue as well. Call Burlington Orthotic Centre today at 905-331-4391 to discuss your options for treating your shin splints.